Mike Freeman, Lead NFL National Reporter for Bleacher Report, has written a long piece which talks about each and every NFL franchise, and their success. There’s a number of factors involved, including Super Bowl, Conference and division titles. The Bengals didn’t get much love on the list, as according to Freeman, they are coming in at 27. 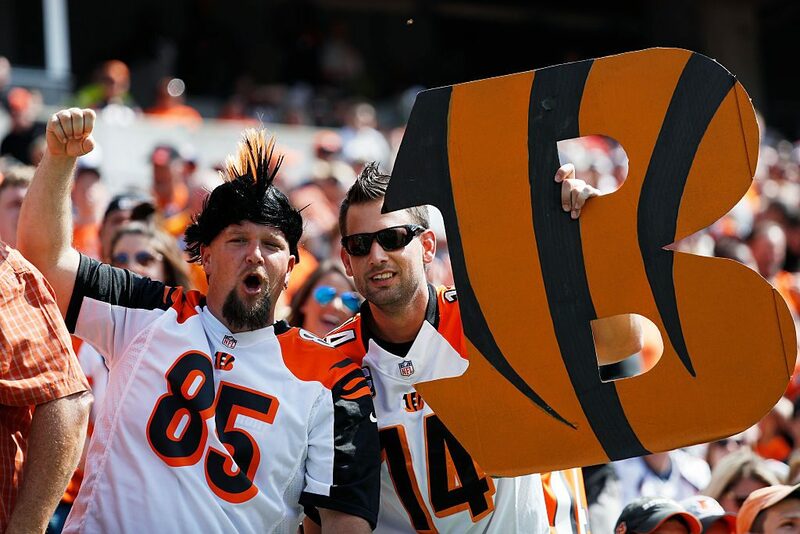 The argument could be made that the Bengals should be ranked a few spots lower, closer to 30. Two Super Bowl appearances help push them just north of that. 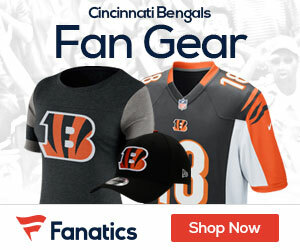 While the Bengals have made the playoffs every year since 2011, they’ve lost in the first round each time.